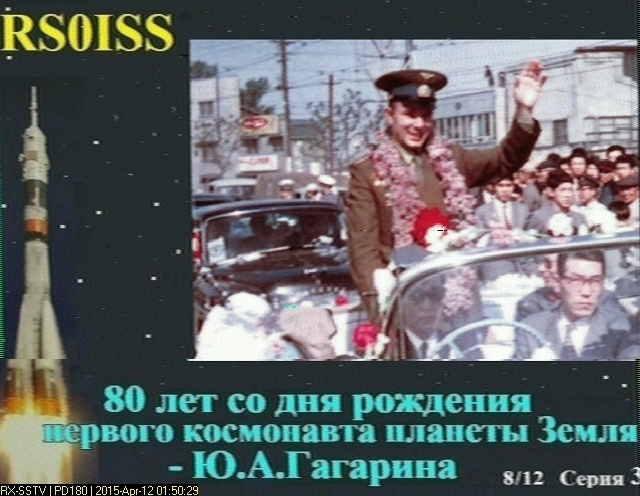 Dmitry Pashkov UB4UAD reported that the Slow Scan Television (SSTV) experiment MAI-75 is active during October 28-29, 2013. 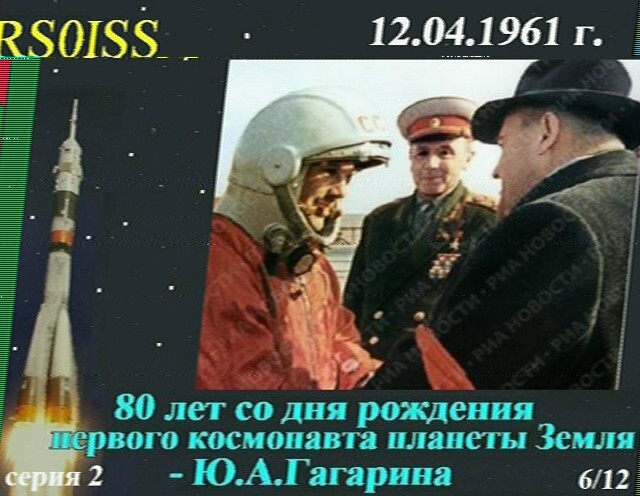 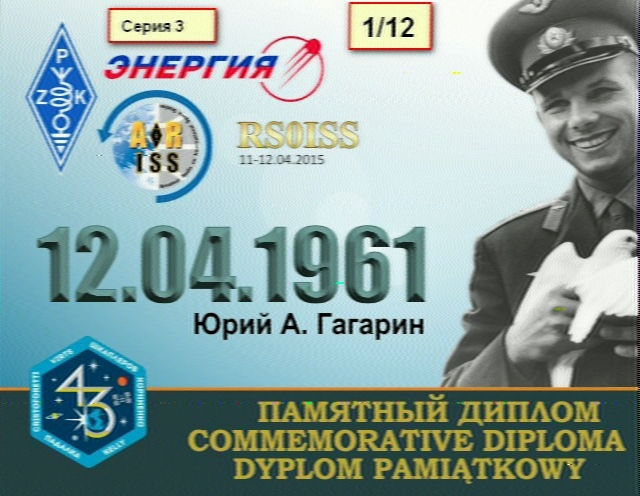 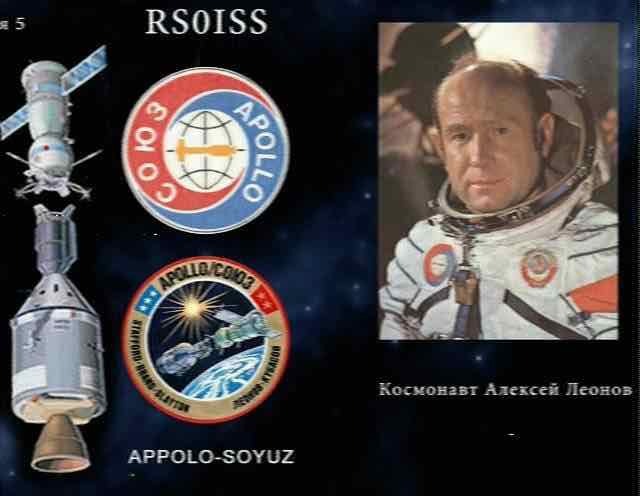 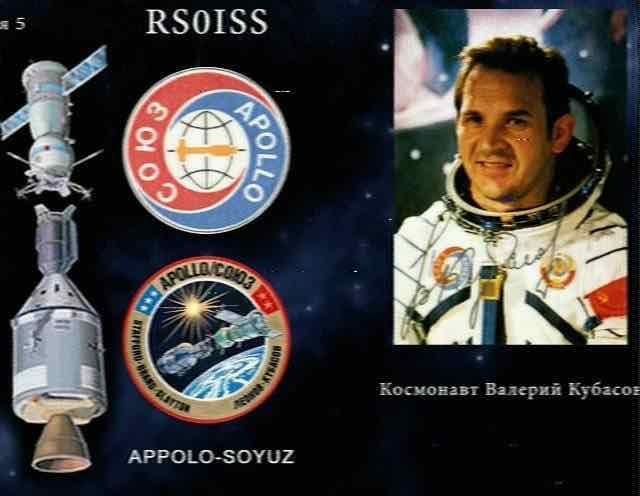 He also reports that on October 31, 2013 SSTV images will be transmitted from the ISS on 145.800 MHz showing photographic images of the life and work of the first cosmonaut Yuri Gagarin. 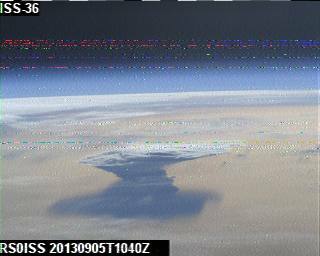 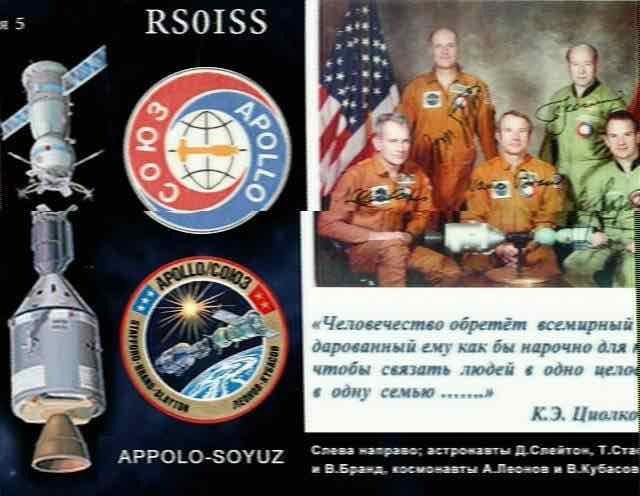 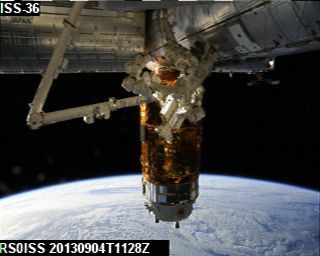 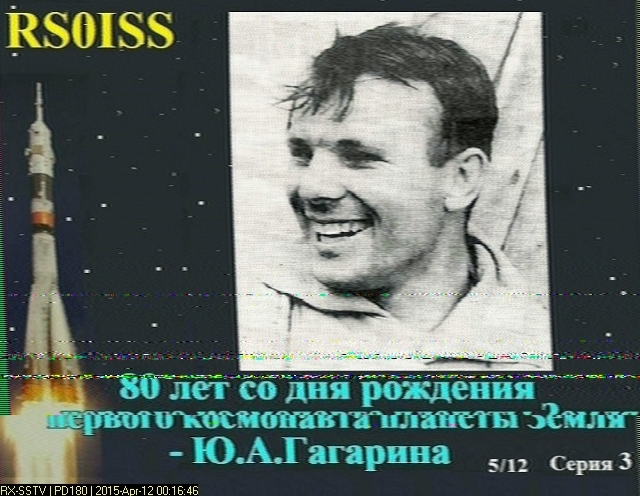 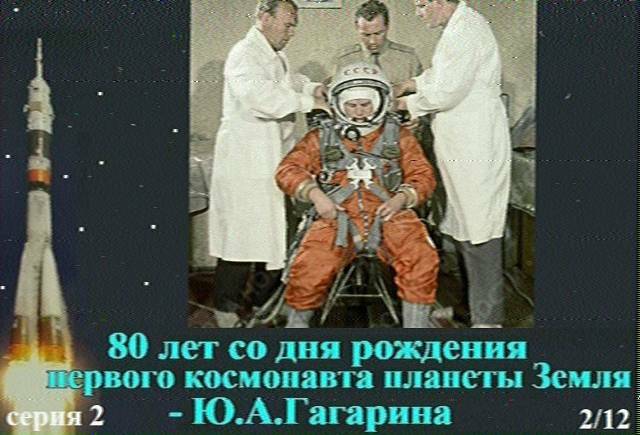 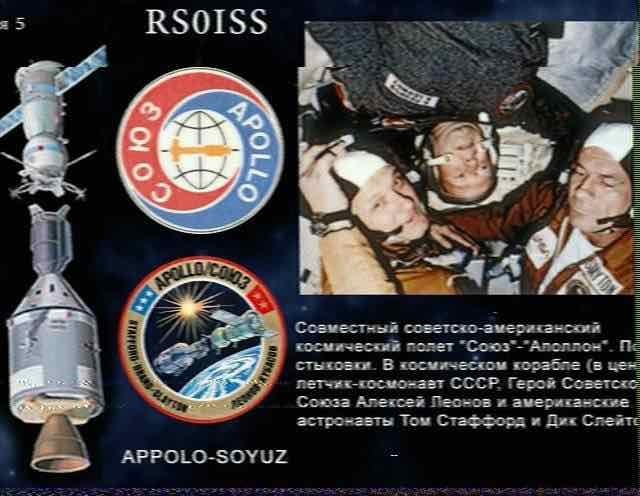 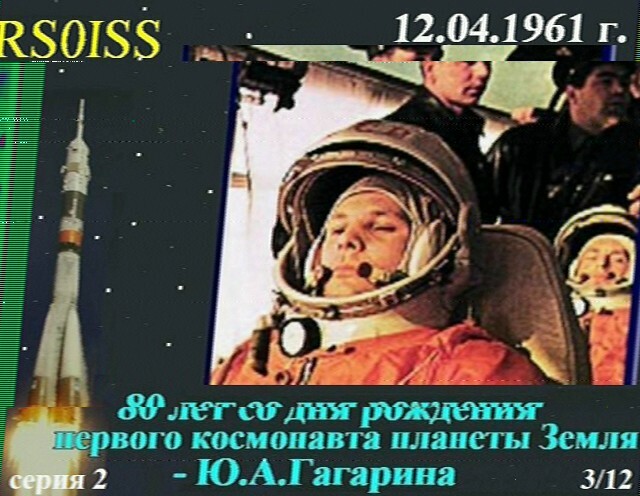 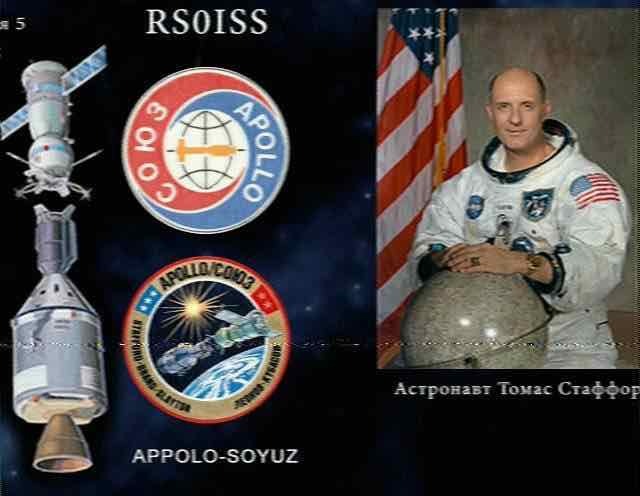 Today at the ISS pass from 12:45 UTC I received the following SSTV image from the International Space Station. 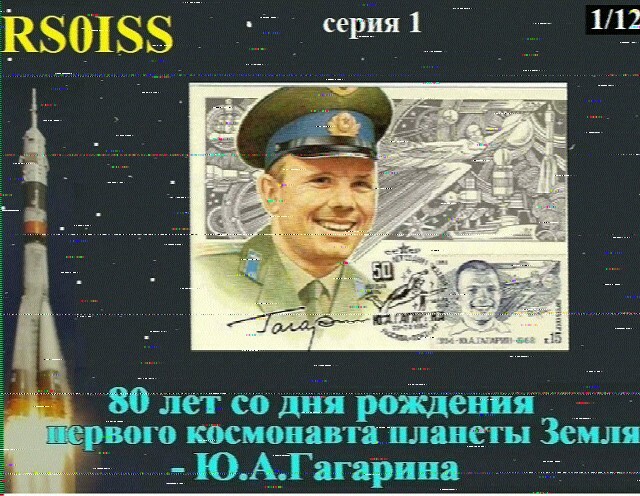 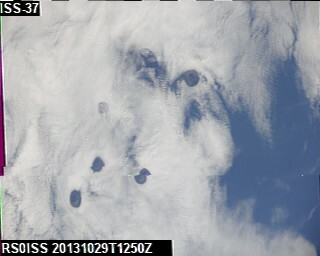 The transmissions start late in the pass when ISS is flying over Russia. 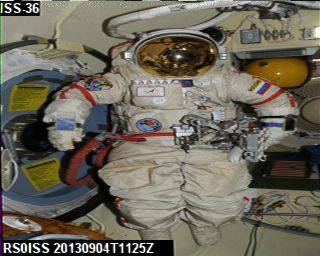 Therefor I could only receive one image with perfect quality. 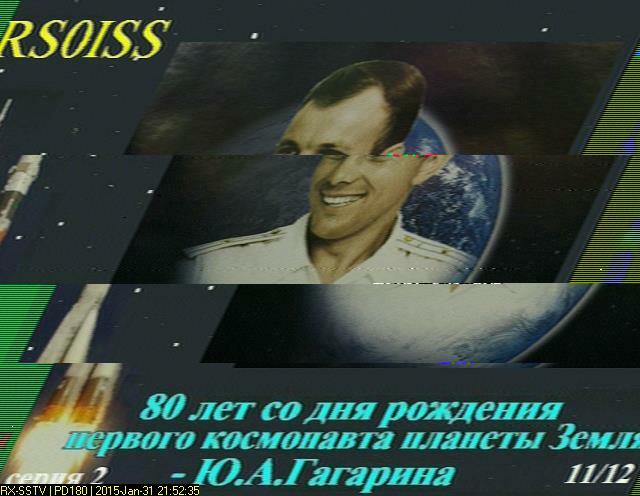 Everything you want to now about ISS and amateur radio can be found at the website ISS Fanclub. 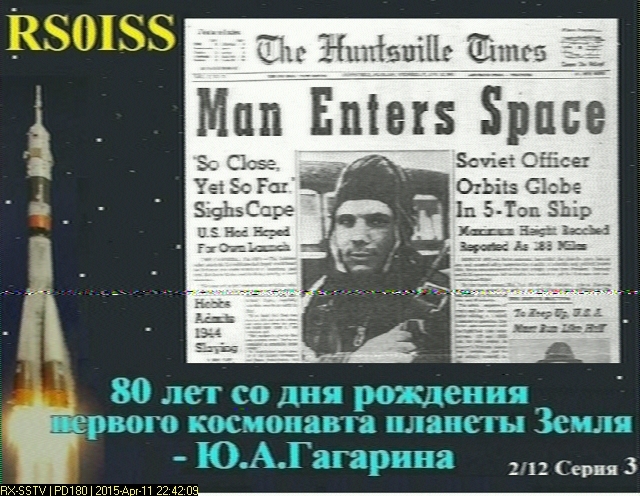 They are also active on twitter so you don’t have to miss anything.